Early gigapan tour demo, with one student project included. 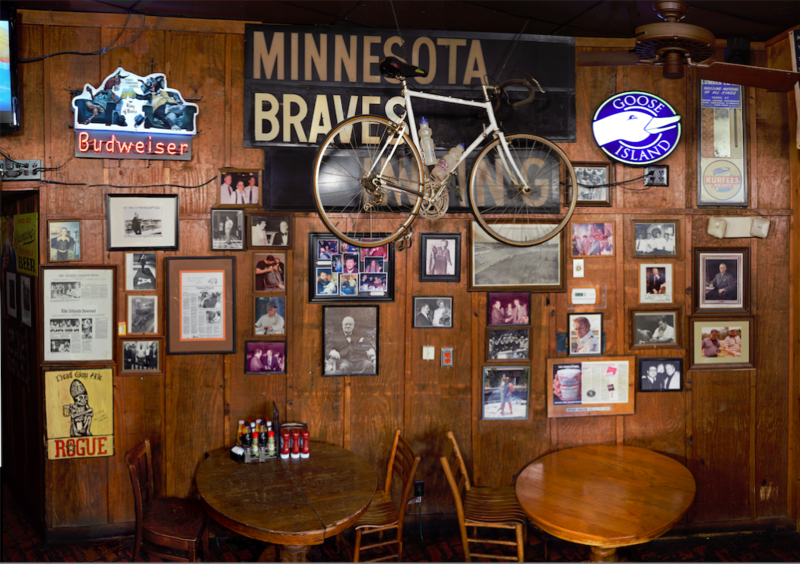 You will each choose one object from the Minnesota Braves wall. I’ll loaded a spreadsheet in Google Drive that lists objects on that wall with some very basic information about each of them and you’ll each claim one item. 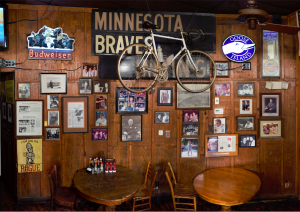 Minnesota Braves Wall at Manuel's Tavern. Screenshot from Unpacking Manuel's.